These free baby shower printables will help you create a wonderful looking baby shower for less. Your guests won't believe how great your baby shower looks and they won't even guess that you got so many of the items for free. You can start saving money on the baby shower immediately with these free, printable baby shower invitations. These invitations look just as good as the ones you buy at the store and many can be customized to come out with exactly what you have in mind. There's a wide variety of styles to reflect a baby boy or girl shower, as well as styles just for mom. 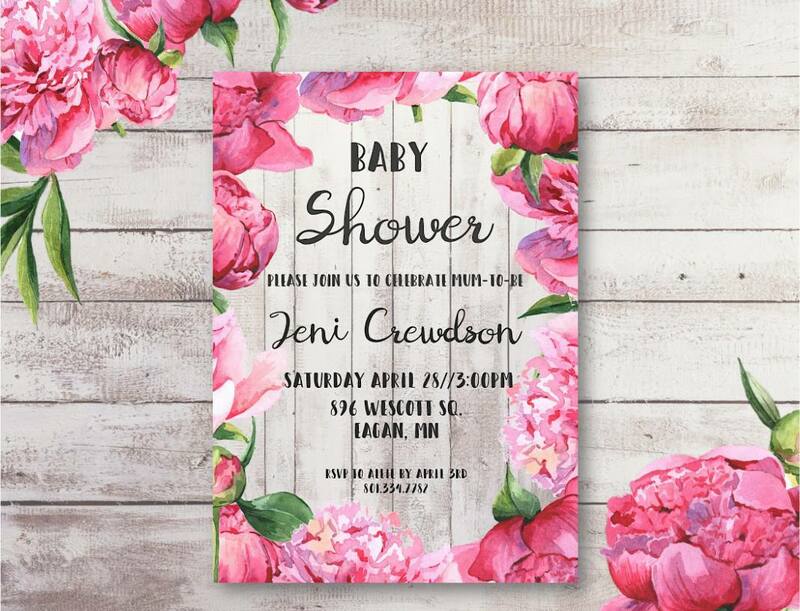 If you're looking to save on even the stamp, consider sending a free online baby shower invitation to your guests. It's quick, easy, and completely free. Here's a list of free baby shower printables that are all games for the guests at the baby shower to play. These printable baby shower games include all types of games from the hilarious to the sentimental. There are prediction games, games that are played while mom is opening gifts, group games, and games that will pit one guest against another. If you're feeling creative and want to make your own printable game, use some free baby shower clip art to make it look great. There are also some free baby shower games that don't require printables ​and use items that you already have on hand. These free baby printables will help you thank all the guests who attended your baby shower. Each thank you note can be customized so you can thank them for attending and their gifts. These make easy work of your thank you notes and you won't have to compromise on style. If you're looking for more options, here are some free, printable blank thank you cards that will work as well. Here you'll find several sets of printable baby shower bingo cards that can be printed out and used as a game during the baby shower. Most of the baby shower bingo games have guests mark off a spot when mom opens a certain gift or when someone says a certain word during the shower. Some of these printable bingo cards are already set up for you and some are customizable so you can create exactly what you want. These free, printable baby shower word search puzzles make a great baby shower game or activity that the guests can complete during the gift opening. These printable word searches are all themed for baby showers and come in a variety of themes and colors to go with your shower. These free baby shower printables will have your guests racing against the clock and each other to unscramble baby words as quickly as possible. There are lots of different word scrambles to choose from with a variety of designs. You'll find your standard pink, blue, and yellow ones as well as some great ones for the modern mom. This baby shower printable will keep you organized when planning the baby shower. Each step of the planning process is outlined as well as helpful tips along the way. Here are some free baby shower printables that will help you decorate the baby shower. You'll find free labels, favor boxes, banners, and signs. 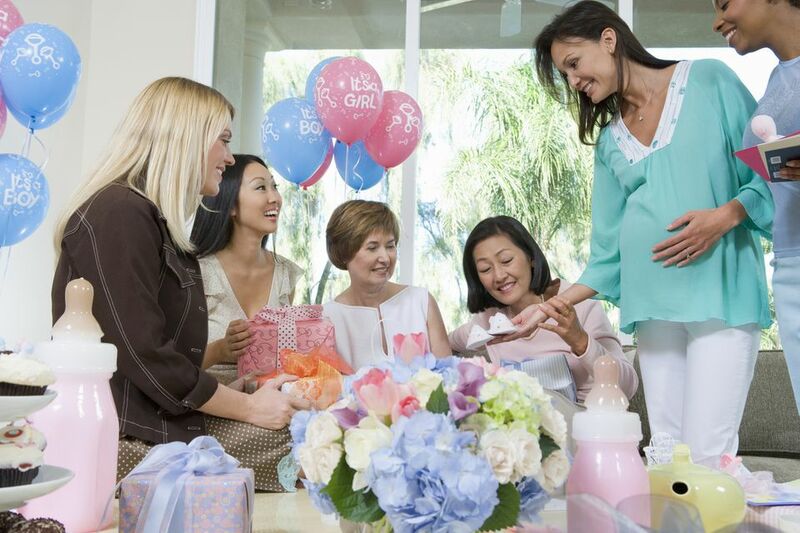 You'll baby shower will look great and you'll save a ton of money decorating.